So…here I am, in the city of my dreams and nightmares. Returning after a year and a half of living and working in Europe, how can I not notice the changes in you, in me, my love? 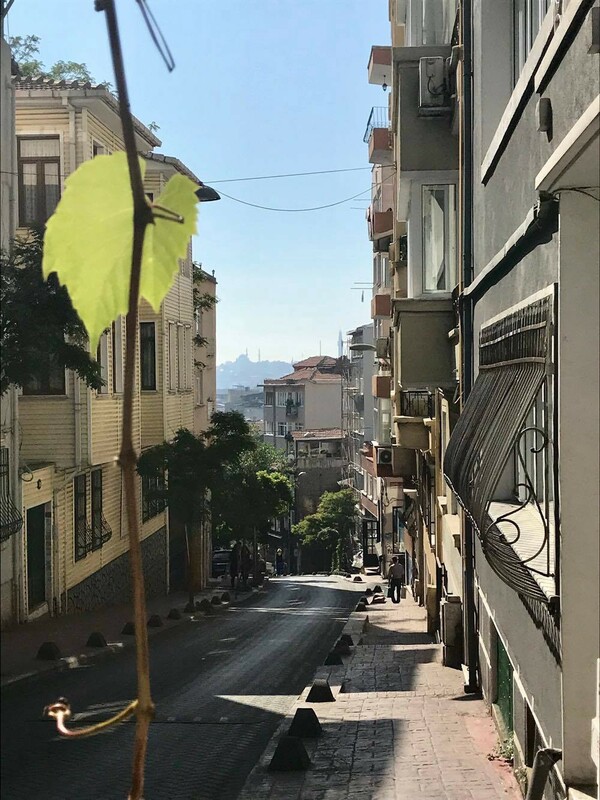 This was my street in Cihangir, on the European side of Istanbul. I lived here from 2014 to 2016 and worked as a mobile and internet marketing manager at various Turkish startups. 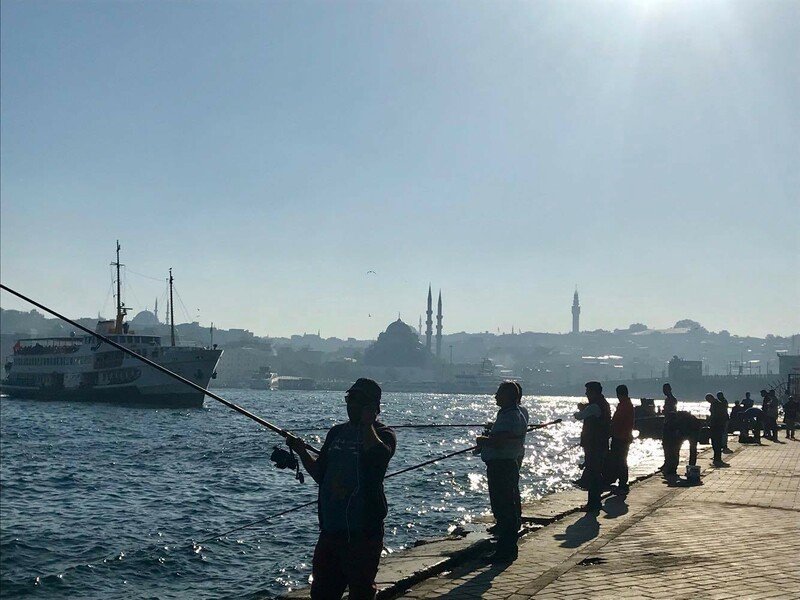 I left Istanbul in the summer of 2016 with a full-blown burnout and having fallen into darkest depression. My mental state went alongside the atmosphere in the city: from a blooming and thriving place to the escalation of violence, terror and political volatility which lead to a crisis. 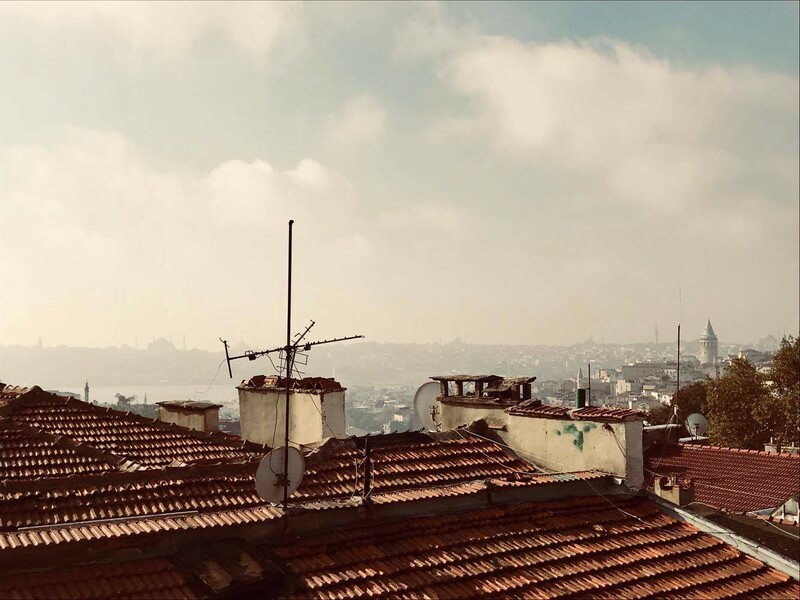 Easily, the experience of living in Istanbul left the biggest mark, changed me in ways that I am still trying to comprehend. After Istanbul, I got an offer at a large mobile analytics company in Holland and moved there. 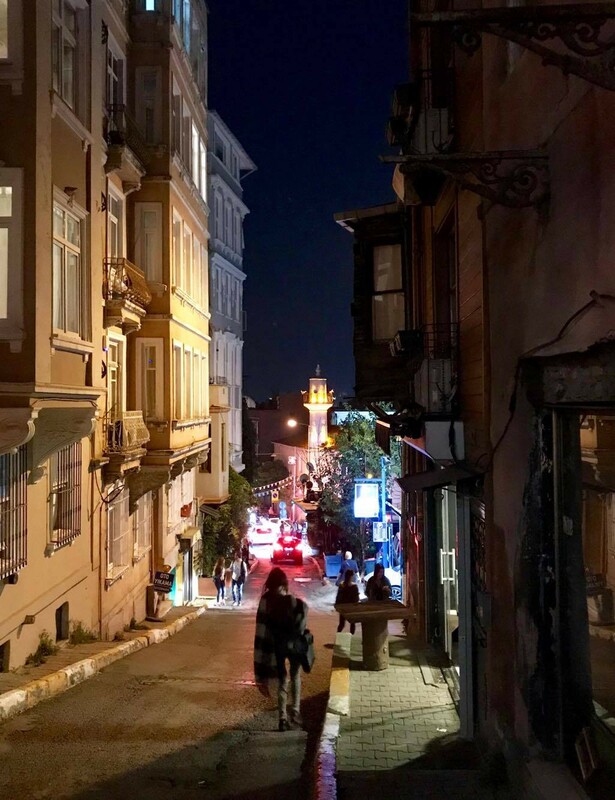 That doesn’t mean I didn’t dream of Istanbul and its streets most nights… it seemed I left my heart there. Simple pleasures, sitting in the sun, ordering “az şekerli kahve”, and the lazy street kitty sleeping on my lap. 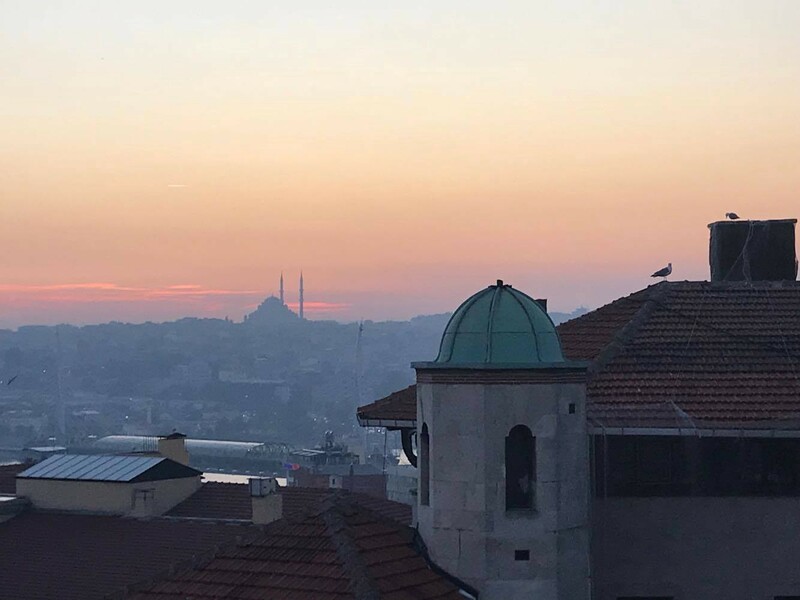 Beautiful Bosphorus, Galata, ancient streets of Cihangir and Beyoğlu steeped in mystery, silhouettes of minarets in the autumn dusk. Ah, glorious as ever, but many things changed. 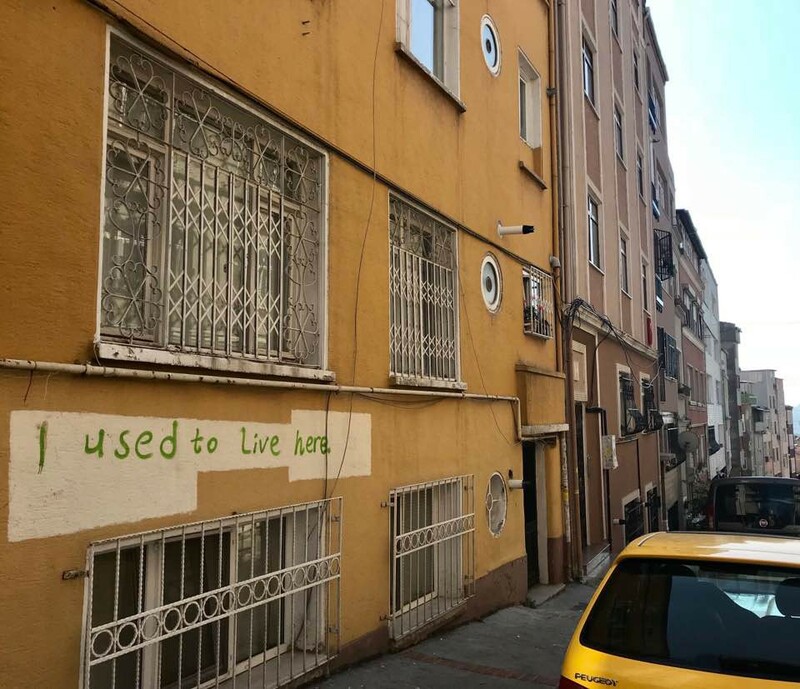 My Beyoğlu…Your streets have become poorer. My apartment is advertised as vacant, a year and a half after I left. The apartments where my friends used to live are for rent or sale too. Many shops and restaurants in the area have closed down. The crisis is real, it’s here. Nevertheless, young people stride the overcrowded streets with pride and speed, striving and hustling hard. Surviving never stops. The city that had fallen on hard times, my heart is still with you. You taught me to not be afraid of difficulties. If I made my way in the city of 20 million, then I can take on anything. 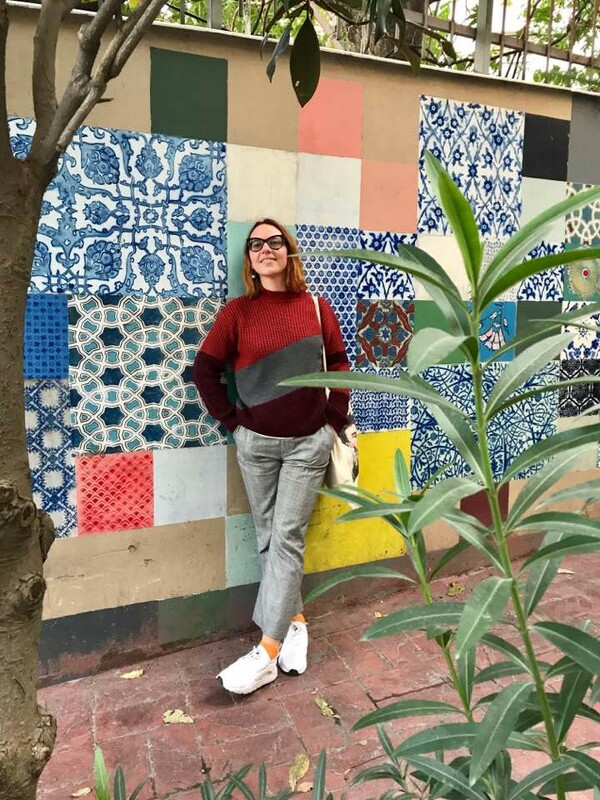 From arriving without knowing anyone, a fresh graduate of Marketing, to finding an industry for myself, developing experience & expertise, growing my network, being recognized and invited to give talks at mobile startup events and once a lecture at Boğaziçi Üniversitesi (Bosphorus University). Finding good friends from all over the world and surrounding myself with a community of like-minded people, social entrepreneurs, teachers and people developing their own ideas. Finally, receiving a job offer in Europe as a result of my experience in Istanbul. 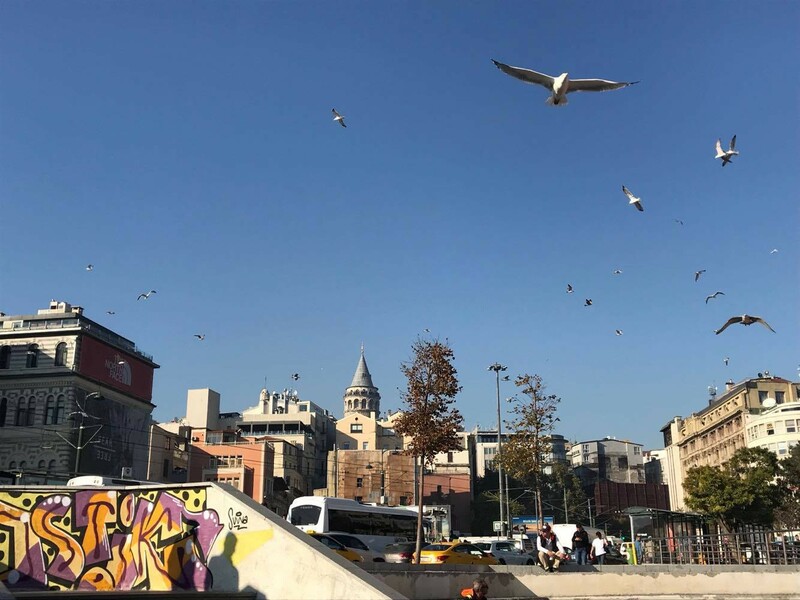 Don’t get me wrong, living in Istanbul as a foreigner and a girl, alone, wasn’t easy. I got grabbed in the tram, and was followed at night. I was dismissed by many male friends in the tech industry. I was once betrayed by a close friend. In the end, the chaos and instability of the city and the worsened atmosphere after the terrorist attacks, made me leave. After I left the city, I recovered, and grew. Not only I survived, I grew stronger. I found stability in my own core. Many things went wrong in this journey, and I lost myself many times along the way, and even my mind -once, but after all I found the most important thing — self-belief. Nothing to be ashamed of — the city that had nearly ruined me, I keep loving. This is not the end of Istanbul, I’m convinced. Such city is forever. It had survived many declines in its history. We will see it rising from ashes many times more, as long as human kind lives. Trust your intuition above anything else. Your gut feeling or intuition is never wrong. 2. Have faith in your own way and in your own truth. Don’t compare your life to anyone else’s life. Everyone has their own way. 3. Define your values and live according to them. 4. Everything truly happens for the best. Even if you don’t see it now, have the patience and see it through. After some time you will learn that whatever happened, was for the best. 5. Never back down, never give up on your dreams, never change who you are at your core. Learn to stay true to yourself, fend for yourself, keep hustling. 6. Life goes on. Every setback makes your stronger. Strong cities carry on, strong people do too. 7. Accept that you cannot control everything in life, let go of control and learn to trust life. 8. Love difficulty. Whatever you want to do, it won’t be easy. 9. Love can be unconditional. Moreover, it should be unconditional. 10. Sometimes saying goodbye is the best thing you can do for yourself. 11. Every end is the beginning of something beautiful. Farewell, Istanbul. Thank you for the lessons. I trust you to keep my story too. Istanbul taught me that what you love and what you strive for, isn’t going to be easy. It taught me to love difficult times, places, experiences. It taught me to love unconditionally and to let go of the desire to control everything.